Welcome to The Gilded Cabinet, an inspirational homewares shop and interior design studio, filled with objects both ordinary and extraordinary brought together in a refreshing and original way. From vintage chic to everyday elegance, we’re here to bring good design to your life and help you create a unique and inviting home. 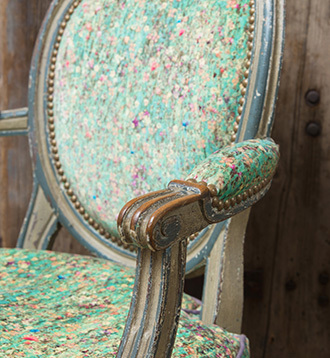 We are designers and treasure hunters — always in search of the eclectic and quirky, faded glory with a story, anything sparkly or gilded. 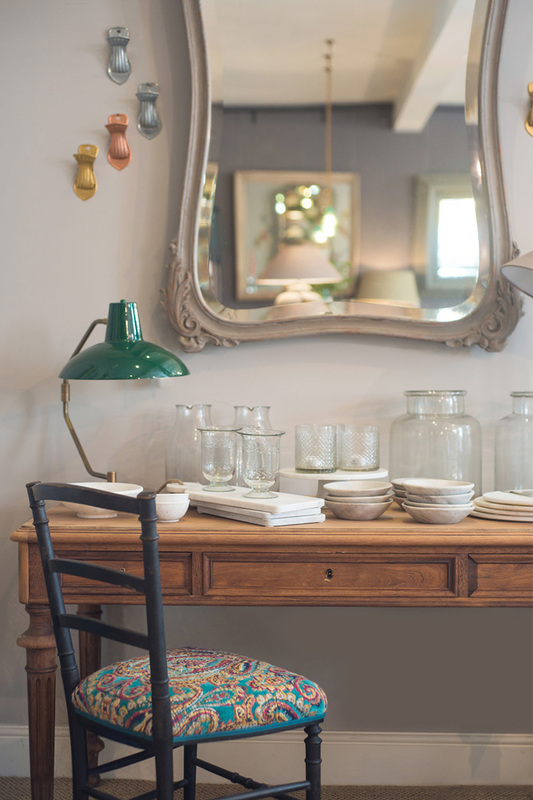 We have done the hard work and filled our shop with a beautiful and original mix of homewares and furniture from across Europe, complemented by a selection of vintage and antique items that have an enduring appeal. Our design studio can provide a full interior design service or simply offer practical advice on pulling together the final stages of a room. 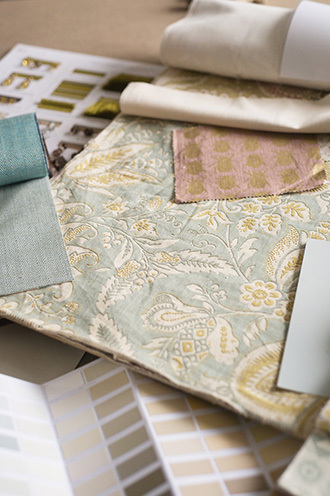 We are delighted to help with anything — from paint colours and soft furnishings right through to a more comprehensive service with mood boards and whole room schemes to make your vision a reality.